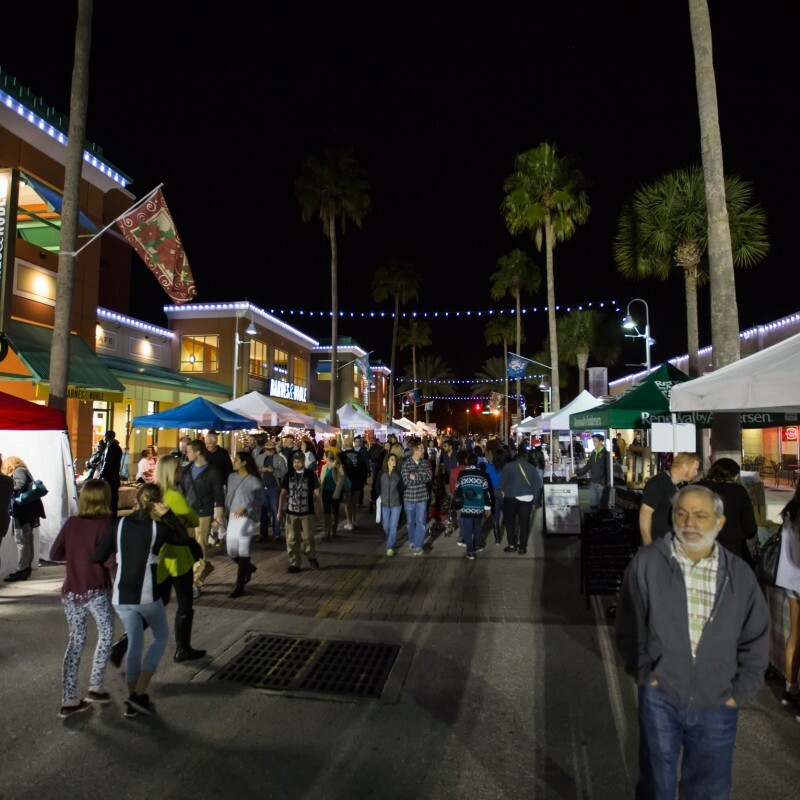 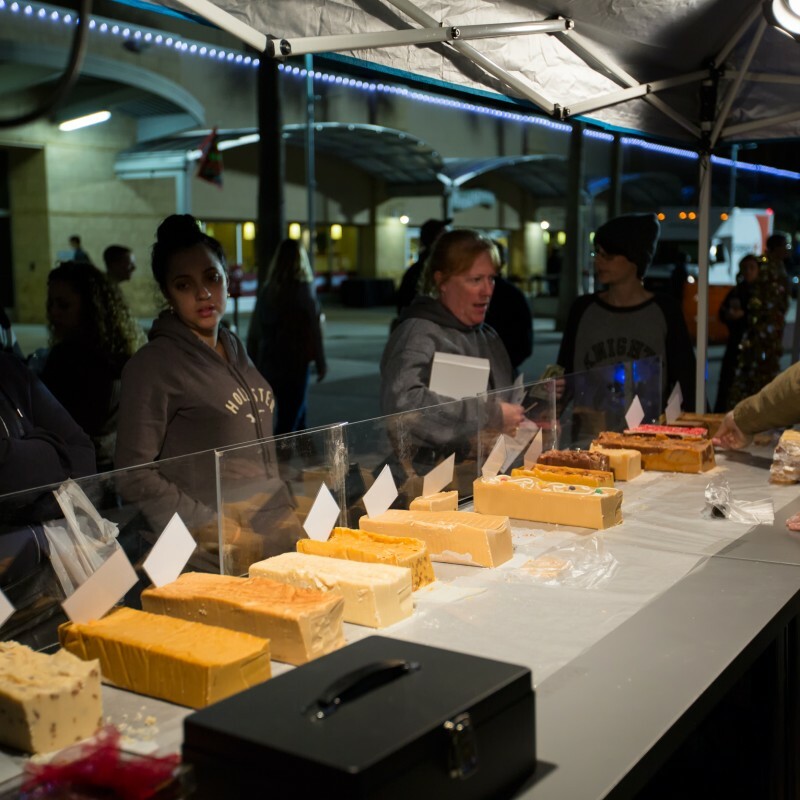 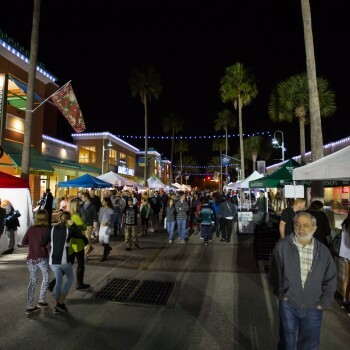 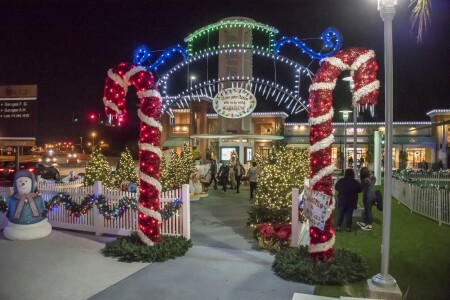 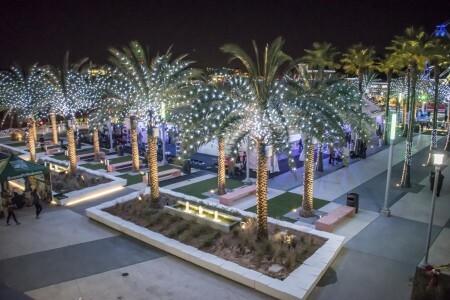 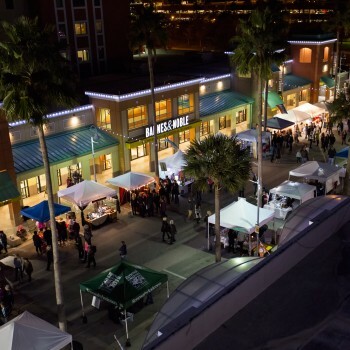 Presented by Additon Financial, the fourth annual Light Up UCF Holiday Market "Under the Stars" is going to take place on Saturday, December 8 and Friday, December 21 from 6 p.m. to 10 p.m. Come take a stroll through the market where you can check out talented local artisans and craft makers, all while finalizing your holiday gift shopping. 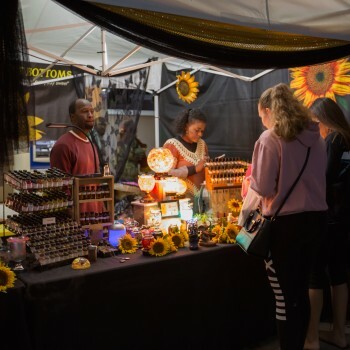 We are now accepting vendor applications from local artisans, holiday crafters, and small business holiday gift providers. 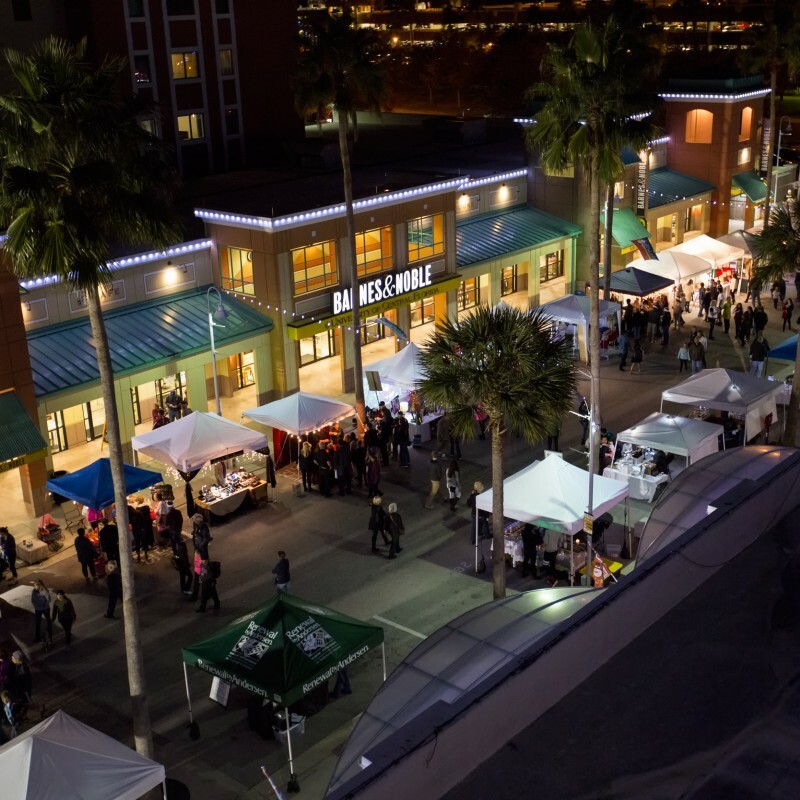 Visit www.UCFHolidayMarket.com to submit your vendor application.